In addition, an obvious ‘low ball’ value will call your honesty, truthfulness and credibility into question in future proceedings with the bankruptcy judge, trustee, and opposing counsel. If the value is listed too high, a client may miss out on the availability of a Chapter 7 and/or end up paying back more than necessary in a Chapter 13. Real estate appraisers, therefore, perform an integral function in the bankruptcy process. Appraisers usually estimate asset collateral values of secured creditors and debtor-in-possession (DIP) financings; help to identify and value sale/leasebacks, spin-offs, licensing and other re-organization opportunities; and are often involved in structuring and valuing restructured debt and equity instruments as well as assessing and opinionating on the fairness of proposed re-organization plans. For these reasons, bankruptcy professionals quite often need to hire, work with and rely on experienced real estate appraisers. Our team of certified and experienced appraisers at Appraisal Source, LLC understands the complexities involved in assessing the value of a property under these difficult circumstances and work hard to provide you with the best possible experience. 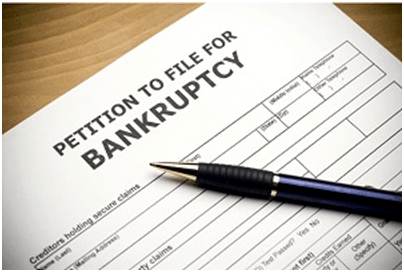 Feel free to call us with any questions you might have for your bankruptcy appraisal in Connecticut.